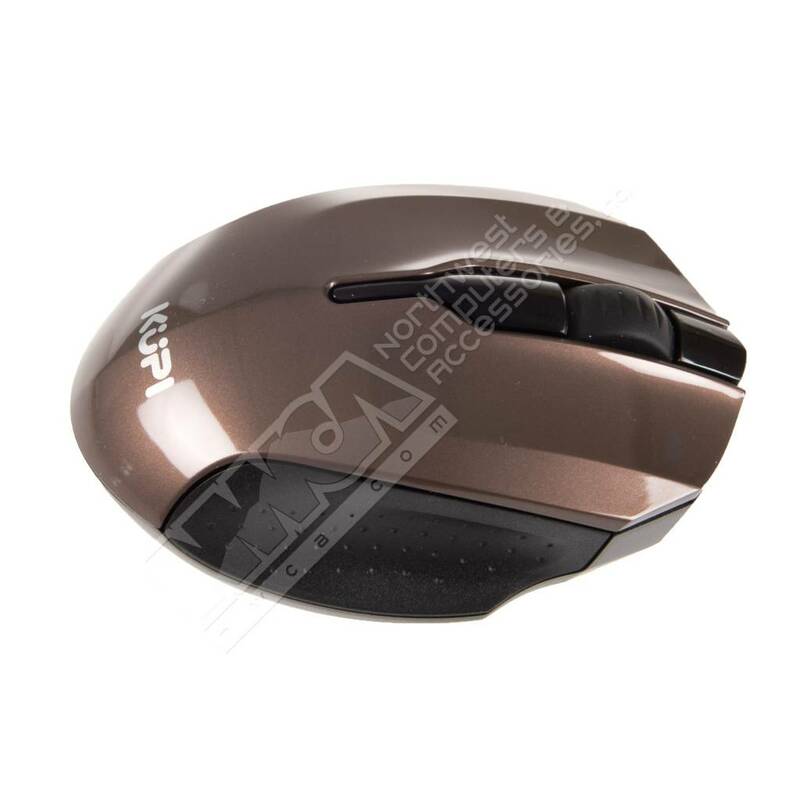 KUPI M810R Blue Trace 2.4Ghz Wireless Mouse (Mocha) - NWCA Inc.
KUPI M810R Mocha Trace 2.4Ghz Wireless Mouse Mocha)The KUPI R810 BlueTrace 2.4 GHz Wireless Mouse allows you can operate at distances of up to 10 meters. 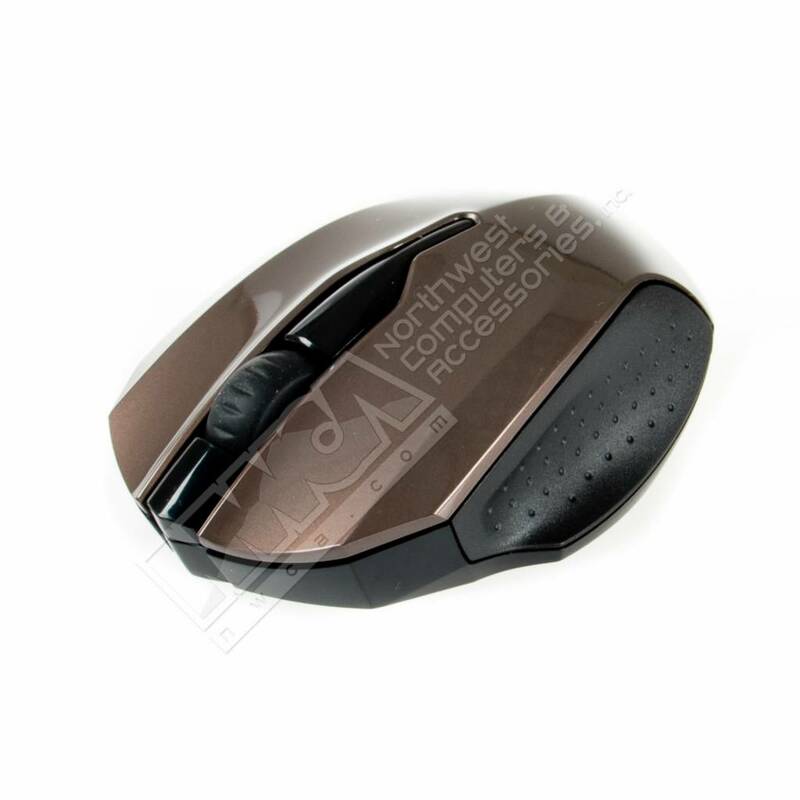 The R820 also utilizes the Eco BlueTrace Technology. 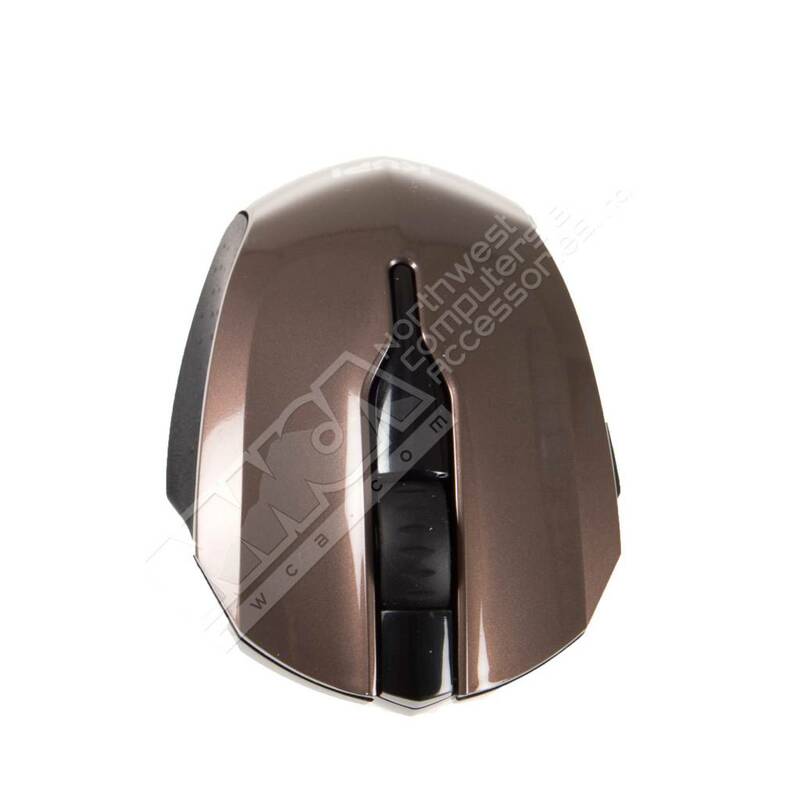 The R810 is designed with a Special Lens and Sensor using the technology of Blue-Ray to capture clearer movements from different types of surfaces.